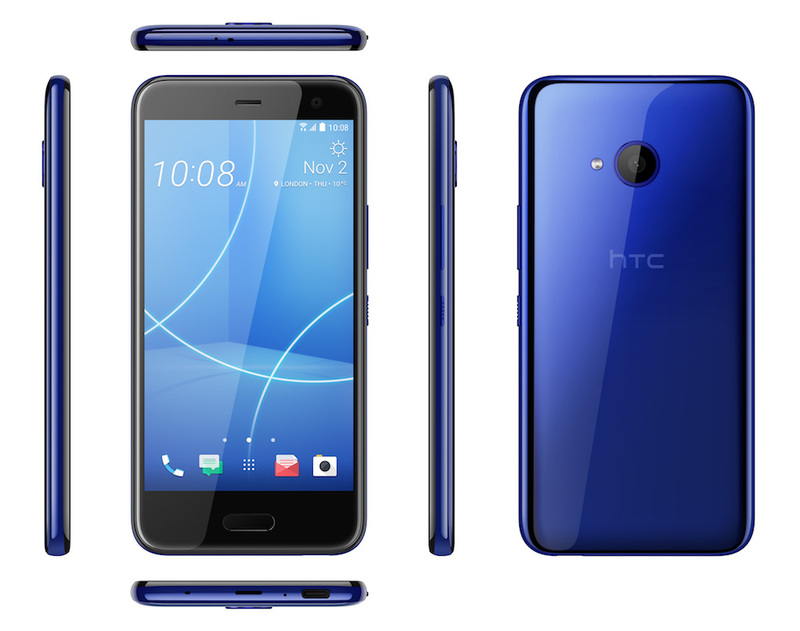 Alongside the not-coming-to-the-US HTC U11+ that HTC unveiled tonight, the company also told us that we’re getting the HTC U11 Life here in the US. This is a mid-range phone with a really solid set of specs and a $349 price tag, as well as a partnership with T-Mobile. The U11 Life offers a 5.2-inch FHD LCD display, Snapdragon 630 processor, 32GB storage (with SD slot), 3GB RAM, 16MP rear camera, 16MP front camera, 2600mAh battery, fingerprint sensor, and an IP67 water and dust resistance rating. It runs Android 7.1 Nougat out of the box with HTC’s Sense on top. Again, you get all of that for $349 through HTC’s site, but HTC tells me that T-Mobile might have an even better deal that will be revealed shortly. On top of those specs, HTC also packed in their Edge Sense technology, so that you can squeeze the hell out of the phone to get things done, open apps, etc. They are including their really nice USonic earbuds too. 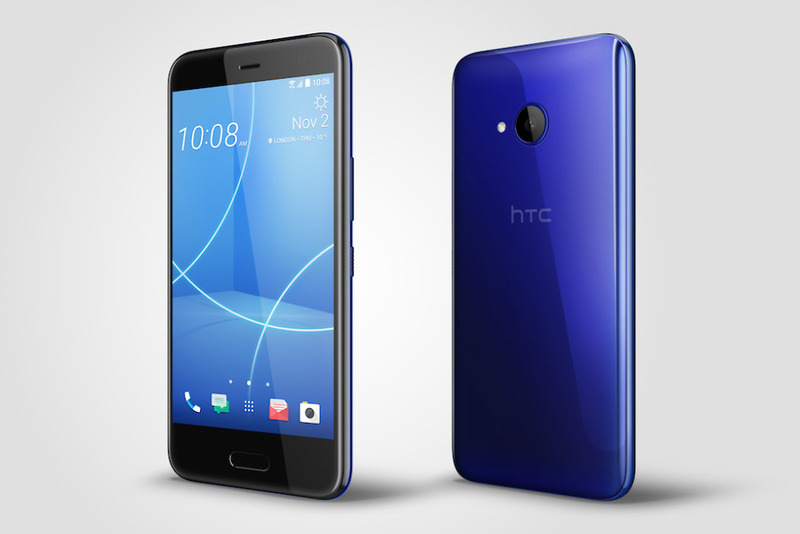 The phone comes in HTC’s Sapphire Blue color and will be available beginning November 3. The U11 Life in the US isn’t the only U11 Life that was announced today, though. 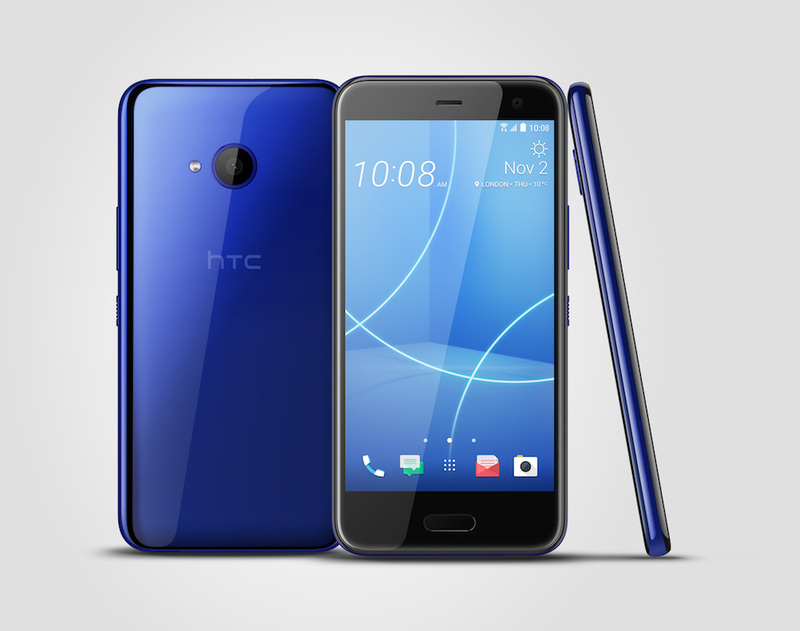 HTC also unveiled the HTC U11 Life Android One version, which like the U11+ isn’t coming to the US. The Android One version is exactly like the version in the US except it runs stock Android 8.0 Oreo and will come in an optional 4GB RAM/64GB storage model. Again, it’s not coming to the US. You can buy the phone from HTC.com today. UPDATE: T-Mobile has priced the phone at just $12 down followed by $12 per month for 24 months. That’s a retail price of $300 and is a $50 discount over HTC’s unlocked model.